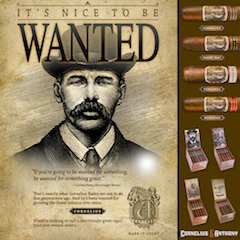 The Leaf by Oscar Maduro is a cigar that is a part of Jim Robinson’s Leaf & Bean series. Robisnon is a retailer based in the Pittsburgh, Pennsylvania area. 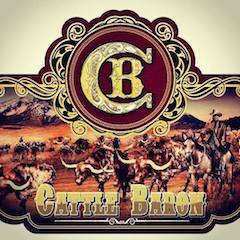 For this series, Robinson partnered with three boutique cigar makers: Esteban Disla (known from being a partner at the Nica Sueno factory), Noel Rojas (known from being the owner of Guayacan Cigars), and Oscar Valladares. 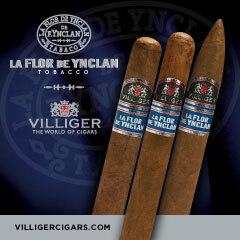 The Leaf by Oscar series represents cigars made by Valladares. There are four blends in the Oscar series – each called Leaf and Bean and denoted by the wrapper (Maduro, Connecticut, Sumatra, and Corojo). 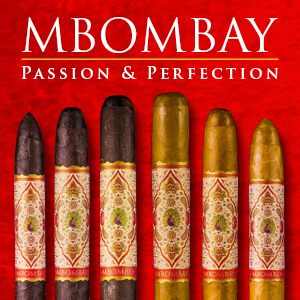 These cigars are not only sold at Robinson’s Leaf and Bean shops, but are also available for online purchase. Today we take a closer look at the Maduro offering – the Leaf by Oscar Maduro. Overall, I found this to be a very impressive maduro offering and a cigar that really delivers a complete cigar experience. “Oscar, Noel, Esteban. Three of the most talented, passionate, energetic people that I know. They all own their own cigar factories. All three have one thing in common, they make a cigar for Leaf and Bean. My label has two lines, first line is LEAF & BEAN, second is “BY” this 2nd line is important it tells us what factory the cigar is coming from. 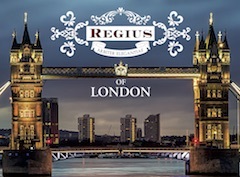 This is a project that I undertook to bring great cigars on a personal level to my consumers with a local twist. I know these guys, have spent many hours in their homes, factories and watering holes. Anybody that knows me, knows that I spend as much time in Honduras and Nicaragua as I do at home. 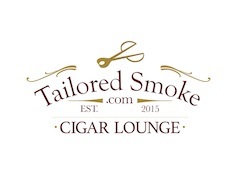 I am trying something new, trying to share their talent of blending and bringing home a unique cigar. I want to give each of these blenders an outlet to share with us a cigar that compliments their brands. I love these guys, they are the future leaders of our industry. When I asked them to make a blend for Leaf and Bean I left all decisions to them, I want their best, they are artist at work. I am so honored that all these guys have agreed to help me with this, I am just a little cigar shop in the middle of no where. We have in common, a passion for great cigars. 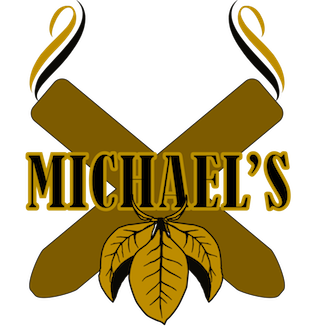 These guys were picked because I know they already make great cigars and I want to give them an outlet to expand, to do something outside the box. 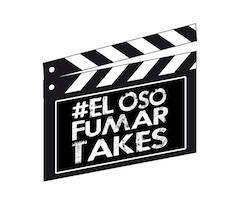 Also I am maybe a little selfish, I recognize the talent and skills that they have and I know I am on the ground floor, OSCAR, ESTEBAN, NOEL.. all names of the future cigar world. “NOEL, ESTEBAN, OSCAR! 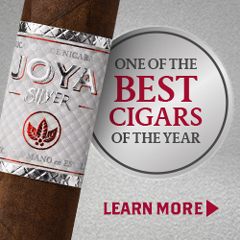 Three guys who have done it the hard way, now own their own cigar factories, three guys making cigars for them selves and others, three guys that are going places. 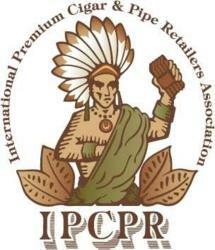 I am proud to be associated with them. The Leaf by Oscar Maduro uses a Nicaraguan wrapper over tobaccos from Honduras. The Leaf by Oscar Maduro (as all cigars in the Leaf by Oscar line) are offered in one size – a 6 x 50 toro. This is one unique cigar in terms of how the cigar is packaged itself. All of the cigars in the Leaf by Oscar series are wrapped in a tobacco leaf as opposed to cellophane. The tobacco leaf gives a very rustic look to the cigar. 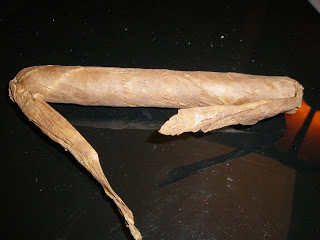 Once the leaf covering is removed, the actual cigar is revealed. In the case of the Leaf by Oscar Maduro, it is a rich looking maduro cigar. 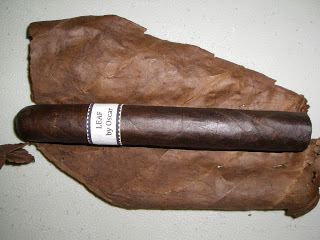 The wrapper for the Leaf by Oscar Maduro has a dark chocolate color with an oily complexion. There is some darker marbling on the wrapper. There is not much in the way of visible veins or visible wrapper seams. The wrapper band is a rustic styled one. It is off-white with the text “LEAF By OSCAR” in black font. There is a black design on the band trim as well as some darker colored adornments. Banding appears on both the cigar and the leaf covering. Both are similar except the band on the leaf covering is a little longer as it has the text “MADURO” on it. There is a story behind this band which Robinson also recently explained on his Facebook page. 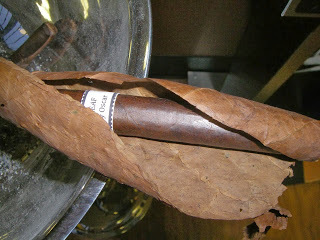 Once I unwrapped the leaf covering, I proceeded to remove the maduro cigar and begin with the pre-light draw ritual. I went with my usual choice of a straight cut to remove the cap. The cold draw of the Leaf by Oscar Maduro provided a mix of leather and mocha notes. Overall, I found the pre-light draw to be excellent on this cigar. At this point, I was ready to dive into the smoking phase and see what this cigar would have in store. 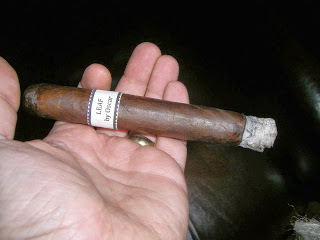 The Leaf by Oscar Maduro delivered some notes of mocha and pepper right out of the gate. The pepper could be detected on the retro-hale and this would be something that would be present throughout the smoking experience. The pepper notes subsided to the background. I also detected a honey-like sweetness in the background – something I often don’t detect on a maduro. The mocha notes remained in the forefront. By the second third, some earth notes mixed in with the mocha in the forefront. There was a slight increase in both the pepper and honey notes, but both of these flavors remained in the background throughout the second third. The pepper also increased on the retro-hale as well. By the last third, the pepper moved into the forefront joining the earth notes. The mocha receded into the background joining the honey notes. This is the way the flavor profile held until the end of the cigar experience. The cigar remained extremely flavorful until the end and exhibited no harshness. The resulting nub was outstanding – cool in temperature and firm to the touch. 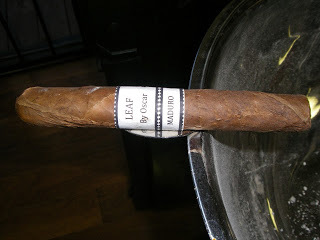 The Leaf by Oscar Maduro is a well constructed cigar and this was reflected on both the burn and draw which got some very high marks each time I smoked this cigar. The burn was low maintenance as it maintained a sharp burn line throughout the smoking experience. The resulting ash was tight and firm – with no flaking or flowering. The ash had a light charcoal gray color with some darker speckling in it. The burn rate and burn temperature were ideal. The draw was stellar on this cigar as well. It had a touch of resistance – which is something I really like on a draw – making for an ideal smoking experience from beginning to end. From a strength perspective, the Leaf by Oscar started out right in the middle of spectrum at medium. There was a slight increase in strength along the way and by the last third, it progressed to medium to full strength. Meanwhile the flavors started out medium-bodied. There was an increase in the depth and weight of the flavors as well. By the midpoint, the cigar moved into medium to full-bodied territory. Overall, I found a nice balance between strength and body, and for the most part the two attributes countered each other very nicely. The Leaf by Oscar Maduro is an excellent cigar. I found that the subtle honey sweetness that this cigar delivered made it taste very different from many other maduros I have had. This isn’t going to be a cigar that is going to deliver a lot radical flavor transitions, but it is one that is going to deliver excellent flavor. I also loved the way this cigar was packaged with the tobacco leaf around the cigar. I’ve been impressed with what Robinson has been releasing in this series, and the Leaf by Oscar Maduro strengthened how I felt on his cigar line. 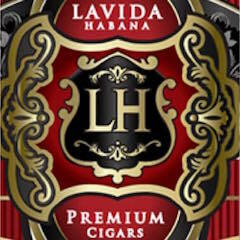 This is a maduro that I would recommend to either the novice or experienced cigar enthusiast. I’d certainly encourage maduro fans to give this a try. As for myself, this was a cigar worthy of a box split, and one I would certainly smoke again. * Cigars for this assessment was provided by Leaf and Bean. The samples were received in order to provide feedback. 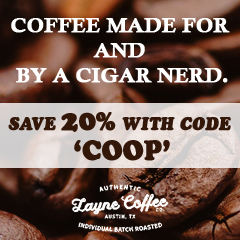 Cigar Coop is appreciative for the samples, but in no way does this influence this write-up. Tried it and can’t stop smoking it. Love the slow burn and great talking point the leaf wrapper..